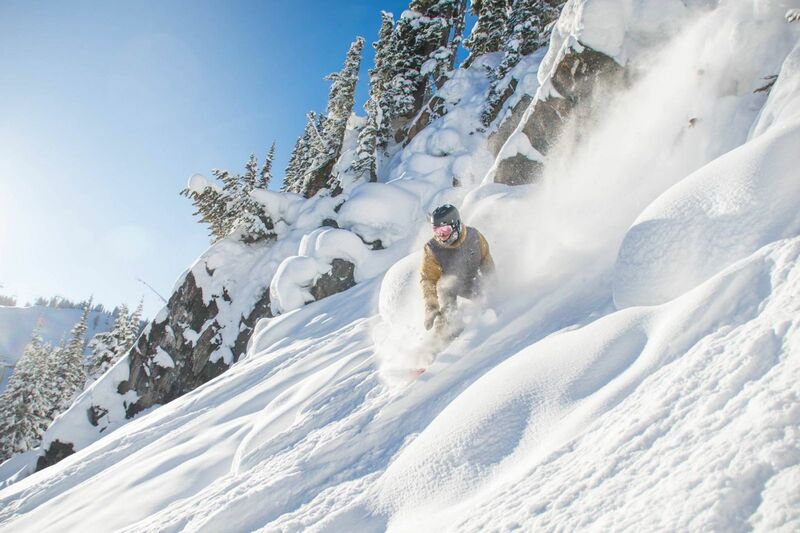 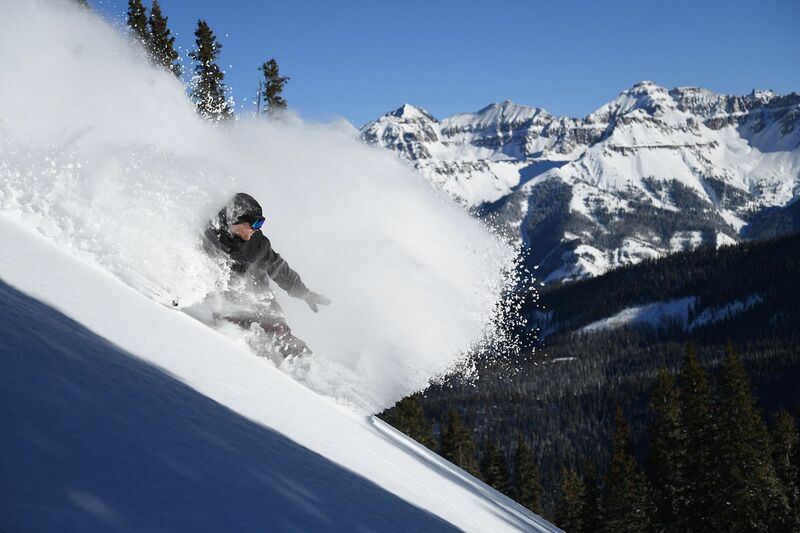 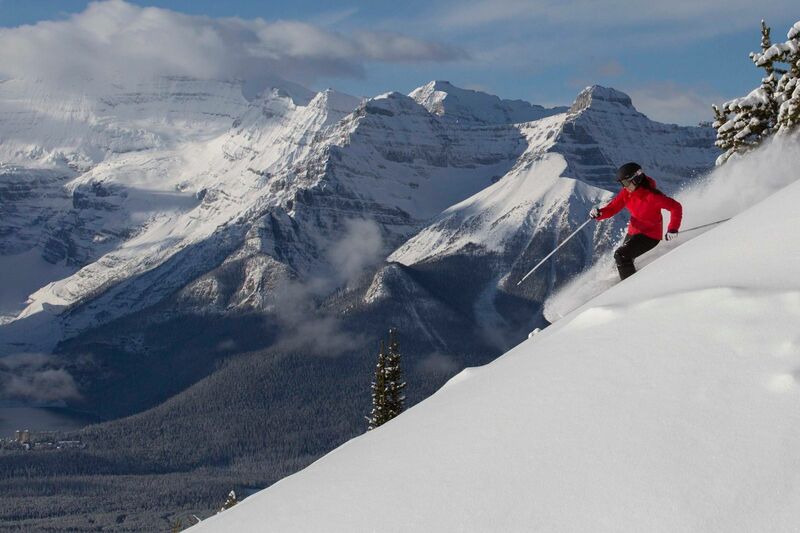 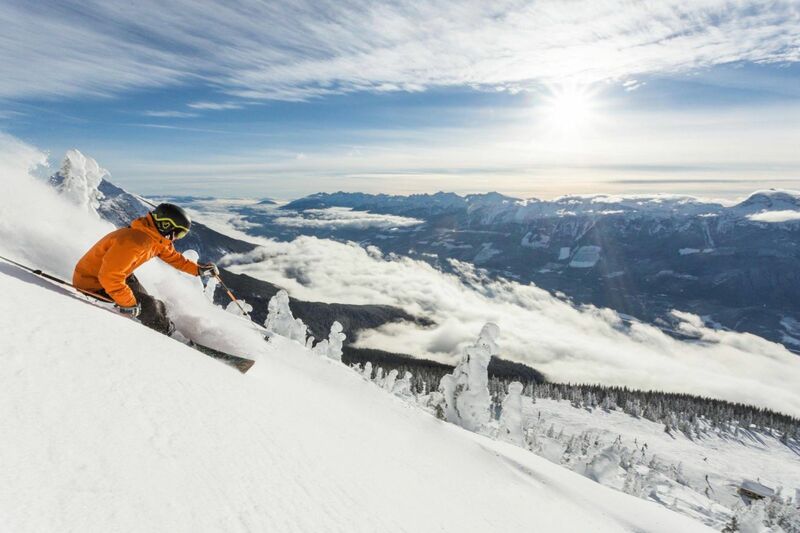 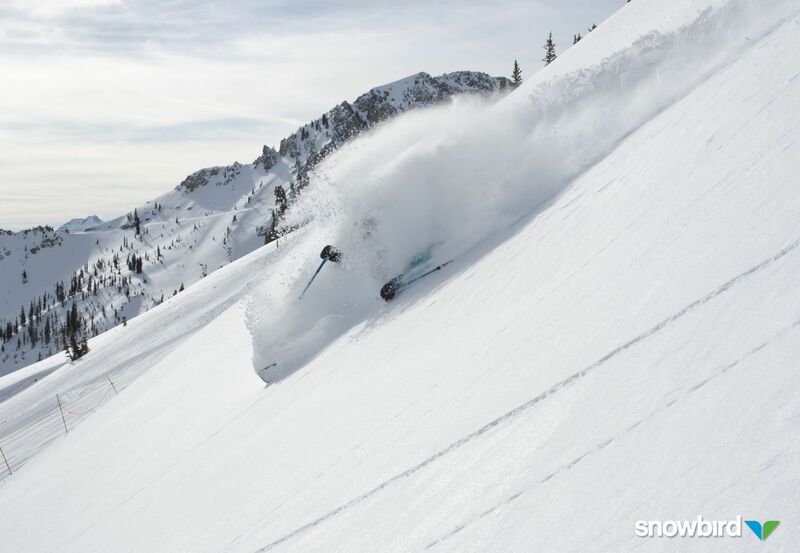 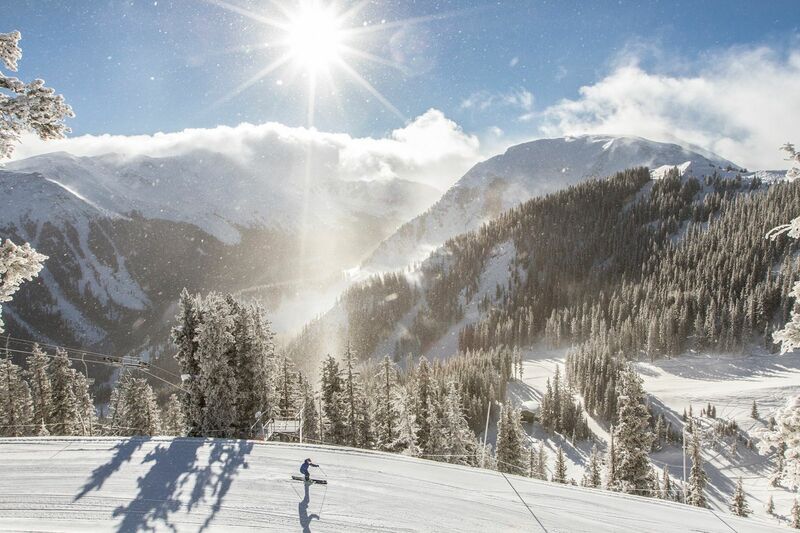 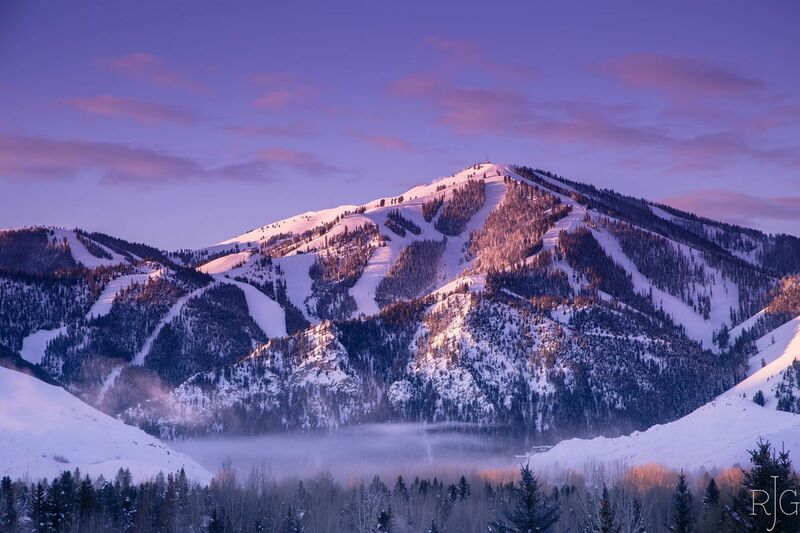 The Mountain Collective Pass provides two days of skiing or riding at 16 resorts in the United States, Canada, Australia, and New Zealand. 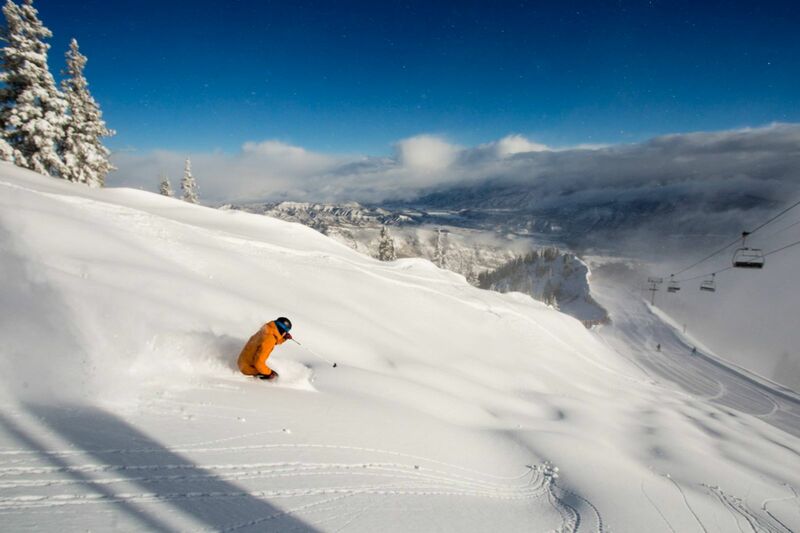 There are no blackout dates and pass holders receive 50% off all additional days. 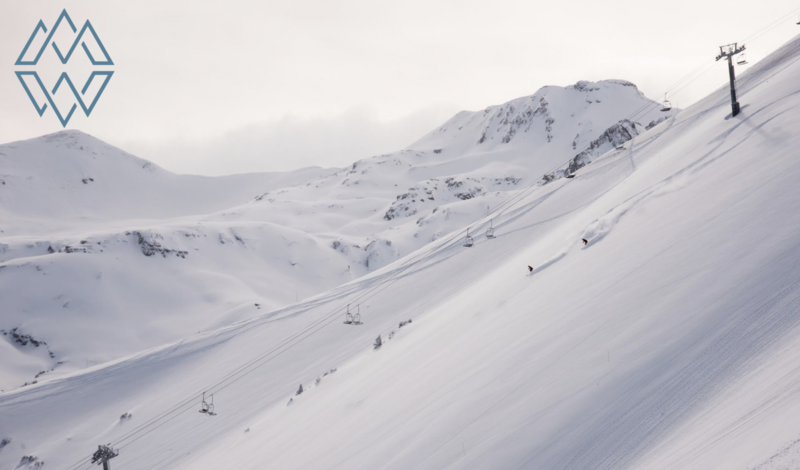 The 2017-18 pass also includes affiliate days to Chamonix, Valle Nevado, Hakuba Valley, and Niseko United. 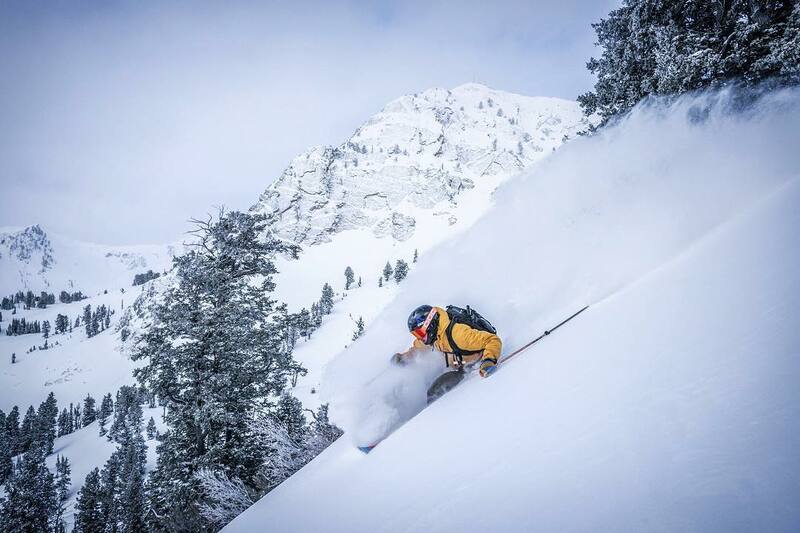 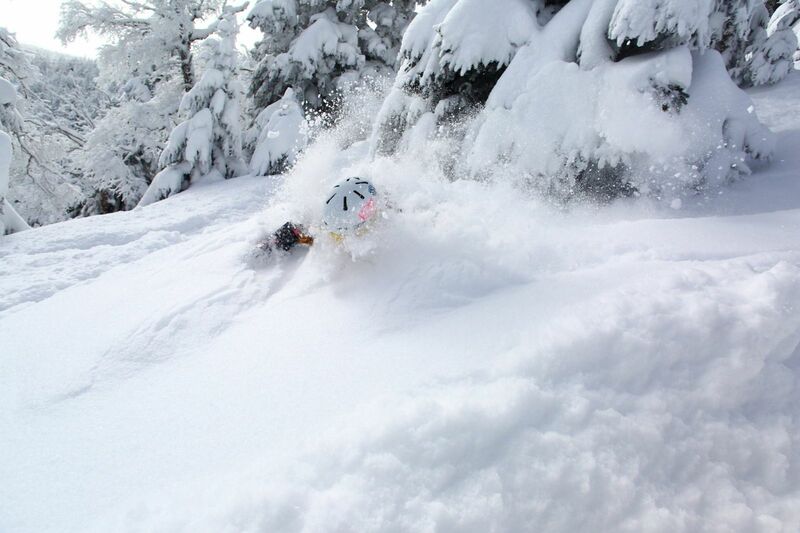 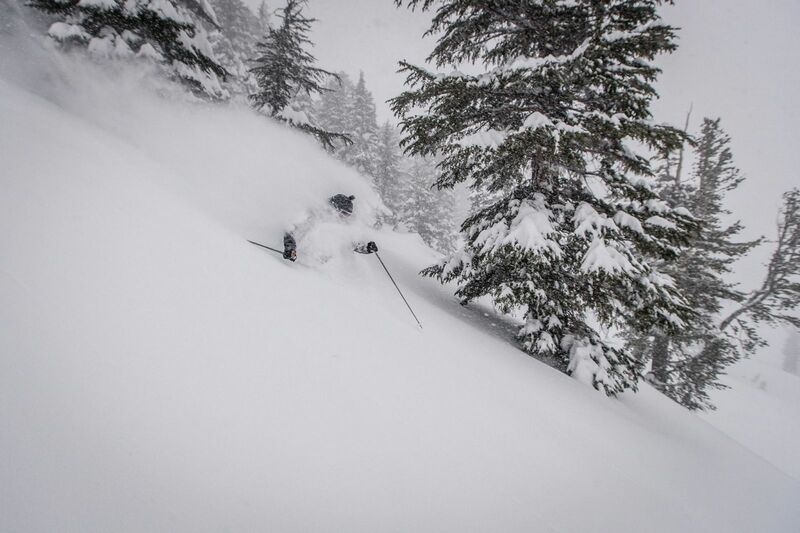 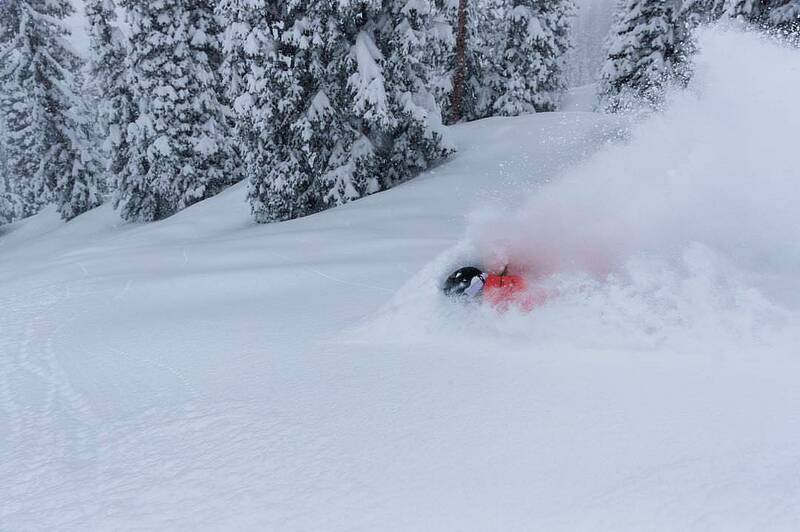 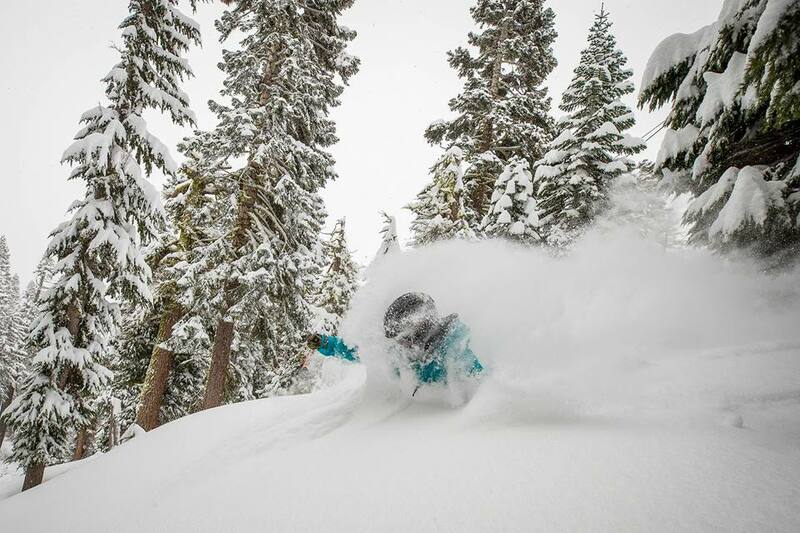 This is not an unlimited pass but the perfect choice for the skier or rider searching for deep powder days at world-class resorts. 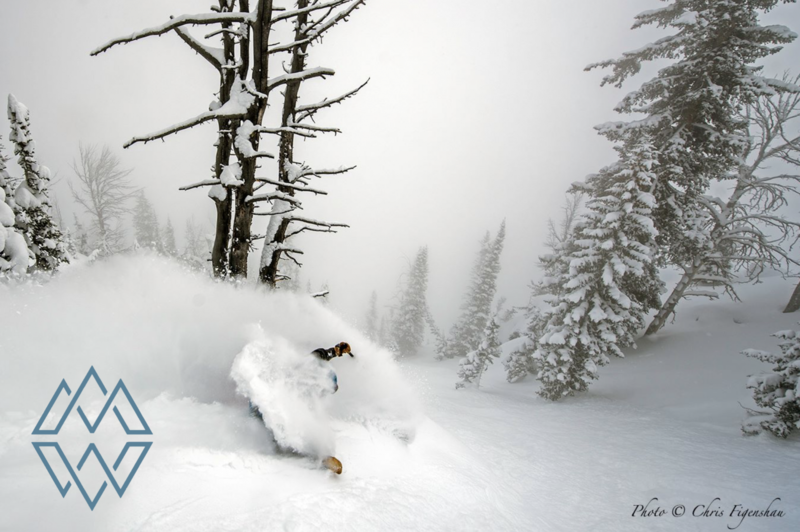 Below is the breakdown for each area in the United States and Canada, with all ski resort information courtesy of our friends at Zrankings.